This past week I was in Alnarp, Sweden to present at the International Urban Tree Diversity Conference. Lots of interesting talks, posters and field tours. Much more to discuss than I can fit into a blog post, but if you’re interested you can read the presentation abstracts. One of the best features of the conference is that the presenters and participants included not only arborists and urban forester but also landscape architects and urban planners. This might not sound too remarkable but these groups are not always on the same page. 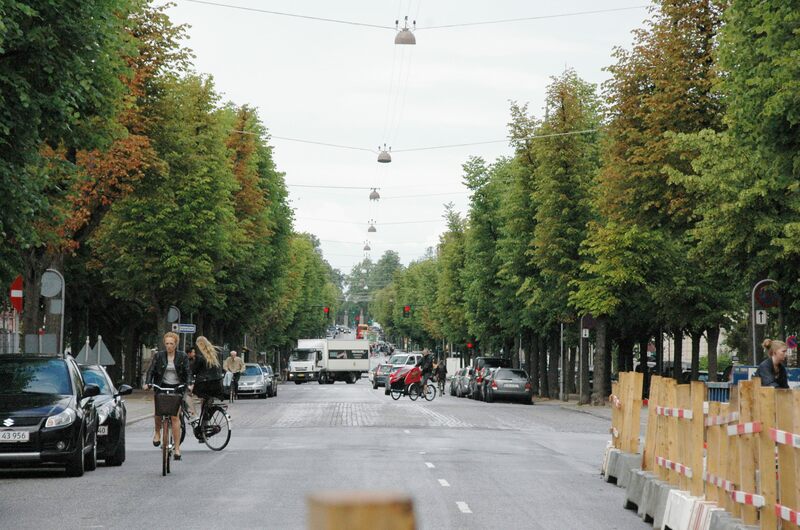 While urban foresters are on board with the need to diversify urban and community forests; species diversity can be at odds with uniformity, which is a key element in landscape design. 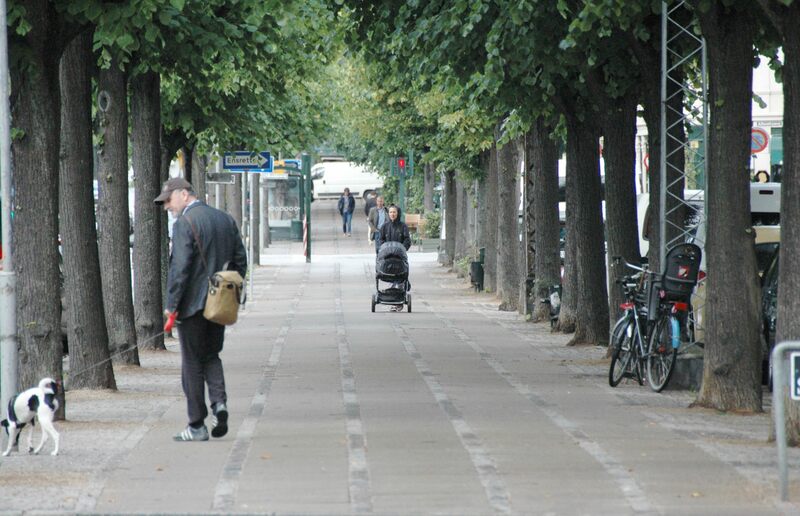 For example, a common application of uniformity in design is the installation of alle’s – long, uniform monoculture plantings along a street or path. The aesthetic appeal of an alle’ is undeniable and seemingly universal. 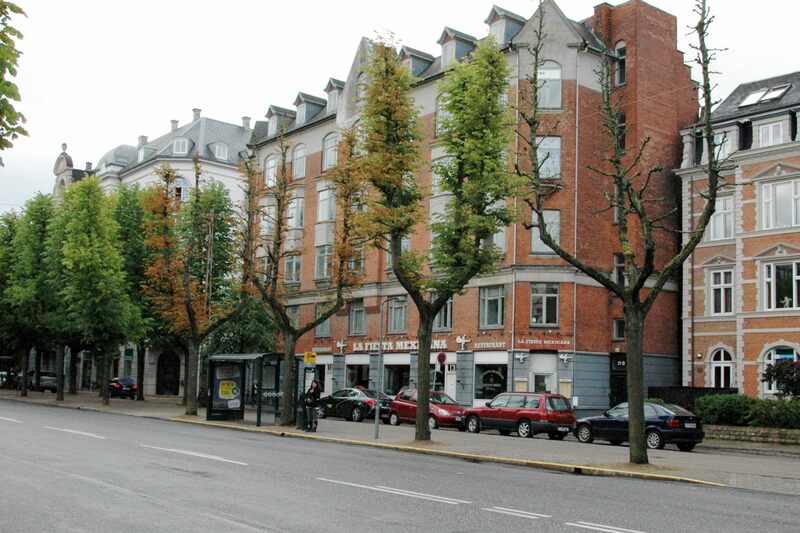 We saw many examples in our tours in Malmo and Copenhagen, but alle’s can found almost anywhere mankind has planted trees. The dilemma, of course, is that any monoculture planting runs the risk of catastrophic failure, especially in an era of increased global trade and potential introduction of destructive exotic pests. Simply planting a random mix of species leads to a menagerie effect – one of these, one of those – that most eyes find unsatisfactory. One of the challenges addressed at the conference is how to meet the design and aesthetic objectives of uniformity while still achieving diverse landscape. There are no simple solutions and like most compromises, not everyone will be completely satisfied. But at least we are getting to the point where all sides of the discussion are being heard and creative minds are melding the science and the art that will produce the desired aesthetic and diversity. 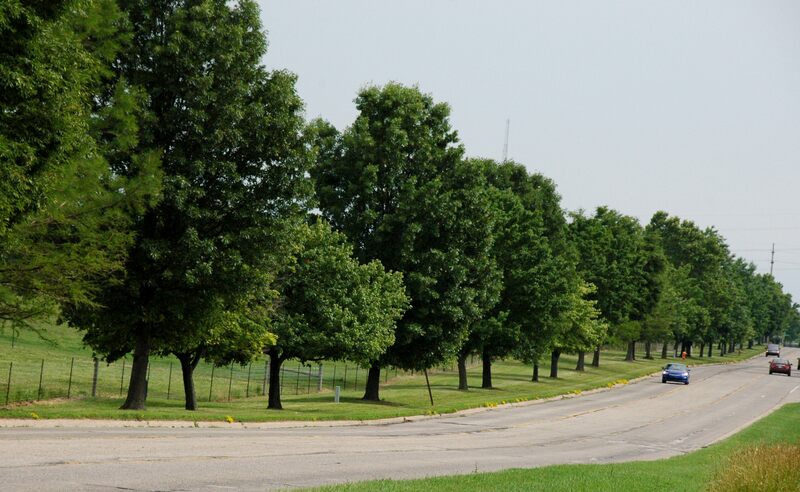 The streets of Huntington woods, mi are filled with a wonderful variety of native trees. Don’t know who the arborist is, but he does a great job. It looks lovely, just like all those trees sprouted up where they wanted to be! Aesthetically speaking the eye also enjoys a rich pallet of color. A “mix mosh” of trees put together in a way that you have good color play would be equally pleasing to the eye. Good point Chris. This is where merging the ecological and biological need for diversity with other design elements such as contrast and repetition can come into play. And with creativity we can diversity AND uniformity – working with small blocks for example. Thanks for the comment Liz. These gardens and parks are fantastic, no doubt, but also genetically fragile. I met a researcher at the University of Copenhagen that just published a study of the genetics of lindens in royal gardens throughout Denmark. 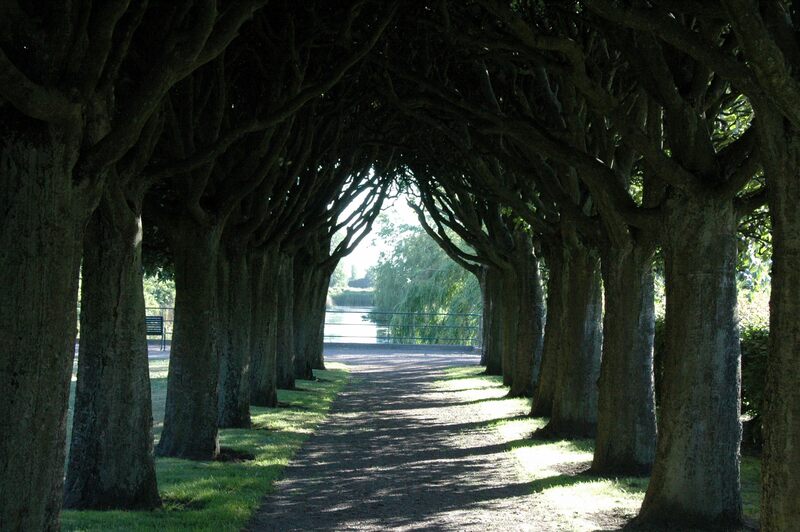 They did a DNA analysis on trees planted in the gardens in 1760 and found that 92% of the trees were form one clone. Moreover, when they examined the lindens currently being planted, most were from this same single genotype. “… uniformity, which is a key element in landscape design.” Well, I think it is mainly just ignorance as to the possibilities. I knew a master gardener who also did a year-ling practical at Kew Gardens (the “Queens arboretum” so to speak) and he said it is astonishing that urban planners and landscapers know more different sorts of concrete cobble-stones than they would be able to name different plants!